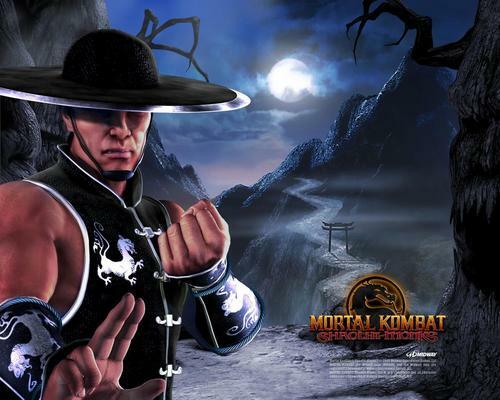 MK Shaolin Monks. . HD Wallpaper and background images in the Mortal Kombat club tagged: mortal kombat video game mortal kombat fight. This Mortal Kombat wallpaper contains schipper, leghorn, panama, hoed, zeeman, skimmer, strooien hoed, livorno, panama hoed, matroos, and stro hoed. There might also be fedora, vilten hoed, homburg, cowboyhoed, trilby, fedora met vilten hoed, stetson, merg hoed, merg helm, zon helm, tropenhelm, topi, merg hoed met merg helm, topee, porkpie, porkpie hat, and porkpie hoed.